This year’s Wanderland Music and Arts Festival, powered by Globe Telecom, promises to give fans a fully day of great music, art, and company with an impressive lineup featuring Kodaline, Jhene, Aiko, FKJ, Daniel Caesar, Lauv, and Bag Riders. 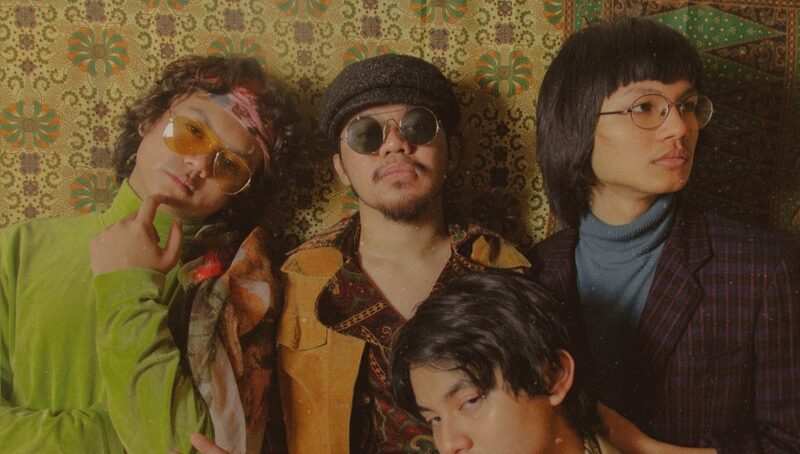 Not to be outdone, the local artists comprising some of the country’s best musicians across different genres are also here to prove that they can rock as hard as the foreign acts. Jess Connelly is an indie artist who got her start in 2015 by releasing music on SoundCloud. The following year, she released her debut album How I Love, which put her on Spotify’s Artists to Watch for 2017. She quickly rose to fame with her soulful voice and R&B melodies, which stood out in songs like “Mine” and “Wait.” Connelly has performed in gigs around the Philippines and Asia, opening for Macklemore and performing in the Wonderfruit Festival in Thailand. 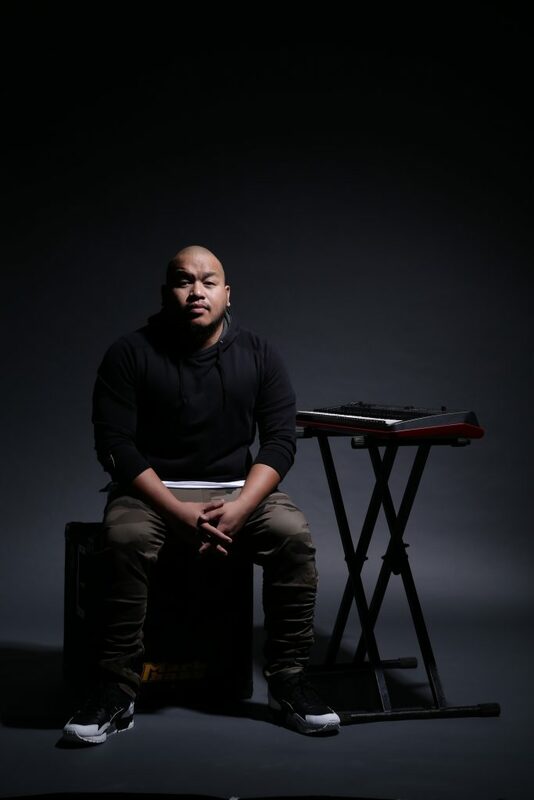 Jose Villanueva III, popularly known as Quest, is a singer, rapper, and songwriter who’s known for singing “Sige Lang,” the theme song of the basketball team Gilas Pilipinas in 2012. 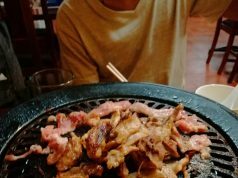 The song is part of the album Life of a Champion, which was awarded Album of the Year at the Awit Awards. 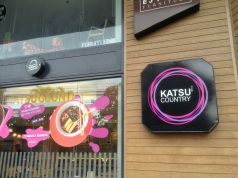 In 2010, QUEST also won Best Urban Music Video for “Back to Love” at the MYX Music Awards. 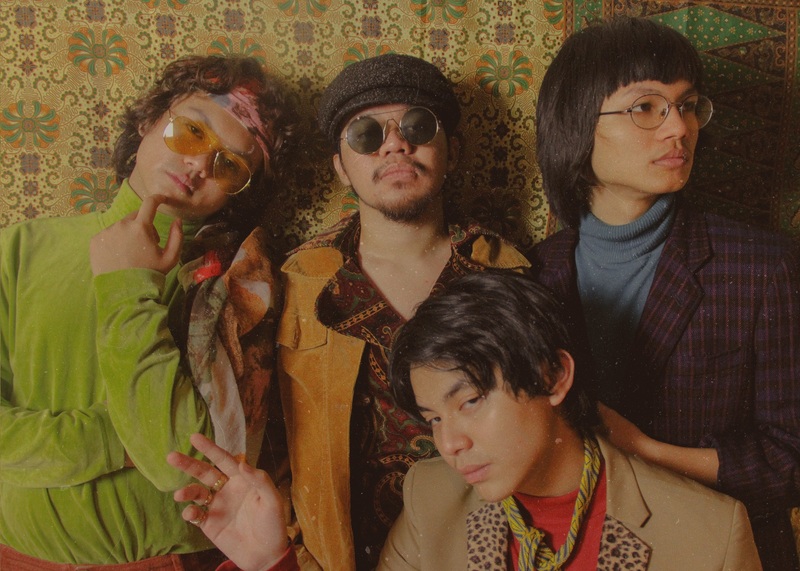 IV OF SPADES is one of the most recognizable local bands with their color-coordinated and ‘70s-inspired aesthetic. While the band may be in the spotlight now, IV OF SPADES actually started in 2014, with members Zild Benitez, Badjao de Castro, Blaster Silonga, and Unique Salonga. 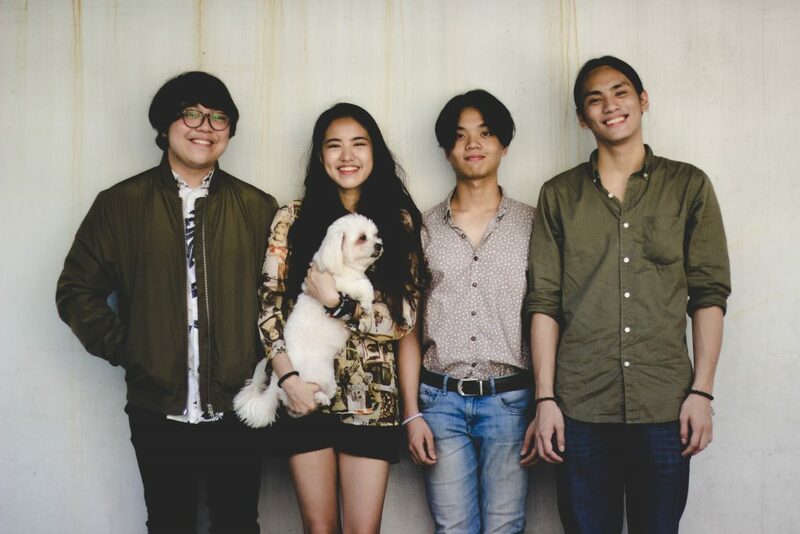 Their first major gig was in 2015 when they joined Wanderband, Wanderland’s competition to find the next independent artist to perform at the festival. They did not win, but they released their song “Hey Barbara” and played at the Scout Music Fest, which helped boost their popularity. Now, the band is known for their funky sound as much as their eye-catching style. 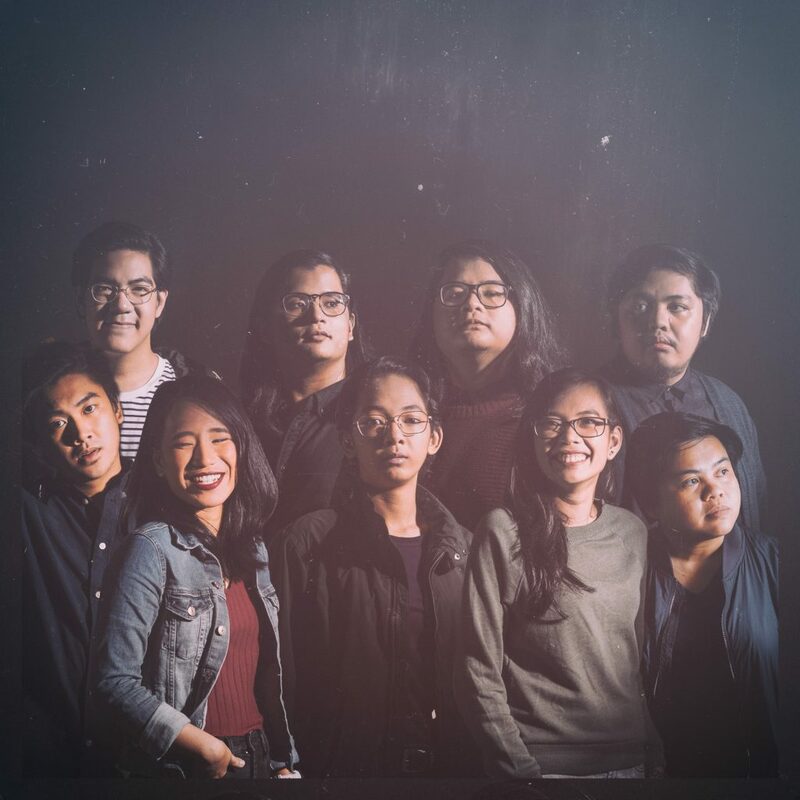 Ben&Ben is an indie folk band made up of twin brothers Paolo and Miguel Guico, and later on, Poch Baretto, Jam Villanueva, Agnes Reoma, Patricia Lasaten, Toni Muñoz, Andrew de Pano, and Keifer Cabugao. The brothers started as The Benjamins and wrote “Tinatangi,” which was performed by legendary singers Bayang Barrios and Cooky Chua and won second runner up at the PhilPop Music Festival in 2016. Ben&Ben’s self-titled album was launched at a sold-out concert, with performances from Barrios and Chua, along with other big-name musicians like Bullet Dumas, Johnoy Danao, and Noel Cabangon. Asch—made up of Asch Catabona, Ben Ayes, Justin Ratilla, and Luke Abadiano—describes itself as an “electronic soul project curated to share head bobbing tunes.” It’s an accurate description as their music is a soulful blend of R&B, jazz, soul, and hip-hop. 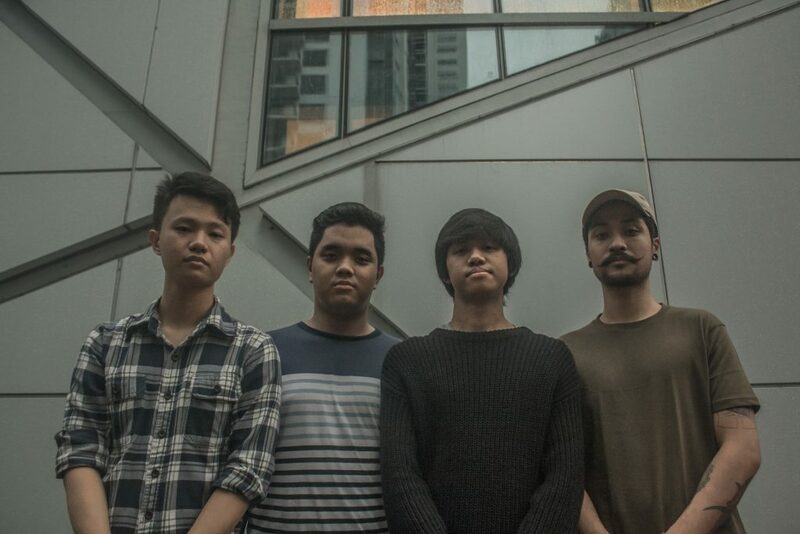 They have played at some of the biggest gigs around Manila, performing songs like “IDK,” “Mobius,” and “Ashes to Ashes.” They will soon launch their debut album Mobius with a live horns section. BONUS ROUND: Looking for some fresh sounds to add to your playlist? Give these two Wanderland Wanderbattle winners a spin! 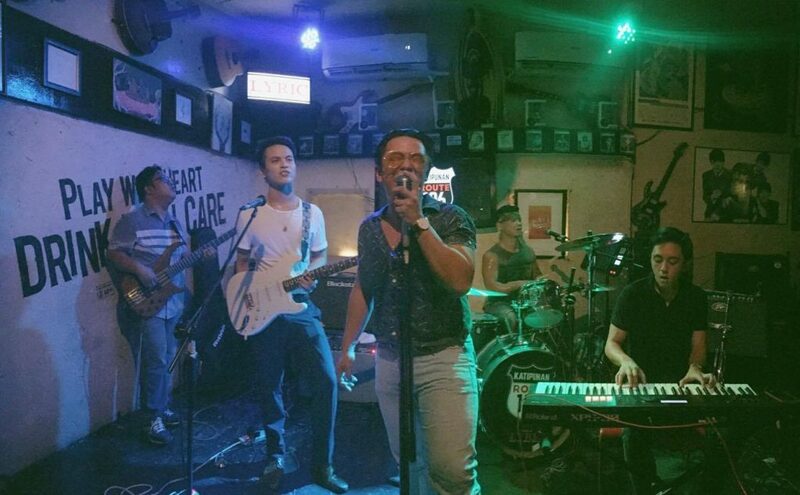 Basically Saturday Night is made up of Migie Garcia, Junoy Manalo, Faisal Tabusalla, Arvin Dale, and Jairus Paul, rocked Wanderbattle with their groovy sounds, even bringing a fan club that took over half the venue. It’s no surprise: their songs “El Poder” and “Chemical Love” are crowd favorites. These seven artists performing at the next Wanderland Music and Arts Festival prove that there’s plenty to love in the local scene! For more information, visit the website at go.globe.com.ph/Wanderland.html or follow the official Globe Facebook page or @enjoyGlobe on Twitter.